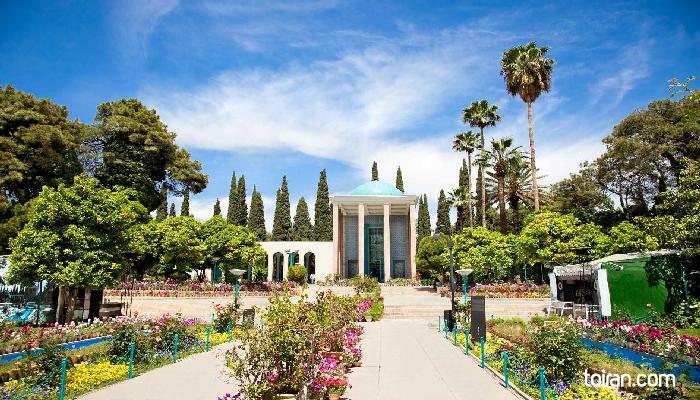 Shiraz is the birth and resting place of Persian poet Sa'adi Shirazi (1210-1290). 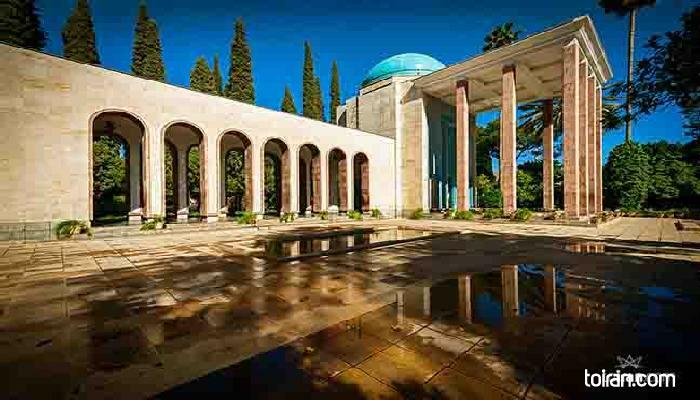 One of his most prominent works Golestan (The Rose Garden) has been significant in the influence of Persian literature on Western culture. Today, a well-known verse from Sa'adi's Golestan graces the entrance to the Hall of Nations of the UN building in New York: “All human beings are members of one frame, Since all, at first, from the same essence came. When time afflicts a limb with pain The other limbs at rest cannot remain. If thou feel not for other’s misery A human being is no name for thee.